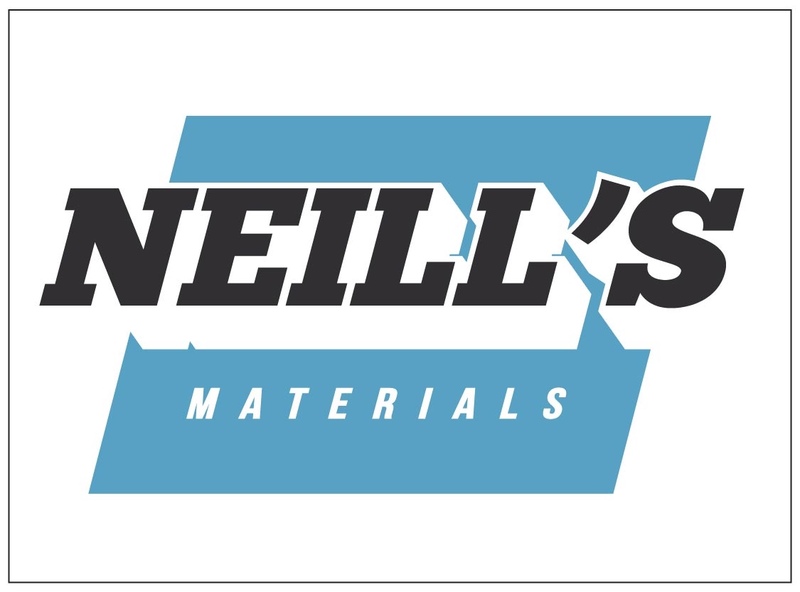 Neill’s Materials is a supplier of moulding, casting, prosthetics, make-up effects and sculpture products. Run by multi award-winning prosthetics designer Neill Gorton, it offers the best quality materials at the best possible prices, excellent customer service and unbeatable shipping rates. One of the company’s specialist services is providing bespoke student kits for education sector courses, at highly competitive prices. Neill’s Materials doesn’t have reps, by design. This keeps overheads down and allows those savings to be passed on to the customer. If you need advice about using materials, the Facebook group ‘Neill Gorton’s Make-Up FX 911’ is there to help. With over 10,000 members, it has an incredible archive of information and a huge international network of artists who are generous with their knowledge. Neill believes you’ll get smarter and more impartial advice about materials from people like this who have genuine, real world experience of using them, than you’ll get from a company sales rep who is actually being paid to sell to you.